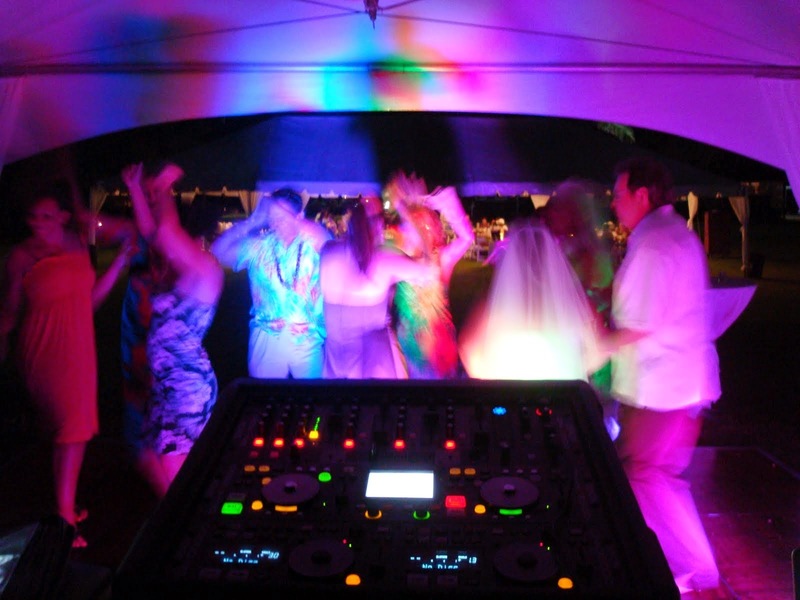 A DJ is of great importance in your wedding. This is because he comes with a number of advantages. One advantage is that he keeps the guests entertained which aids in ensuring that your guests enjoy your big day. The DJ also aids in coordinating the various announcements and events. For example he is the one who coordinates special dances, toasts, and cake cutting. He is also the one who ensures that the photographer and the videographer are there to capture the special moment. 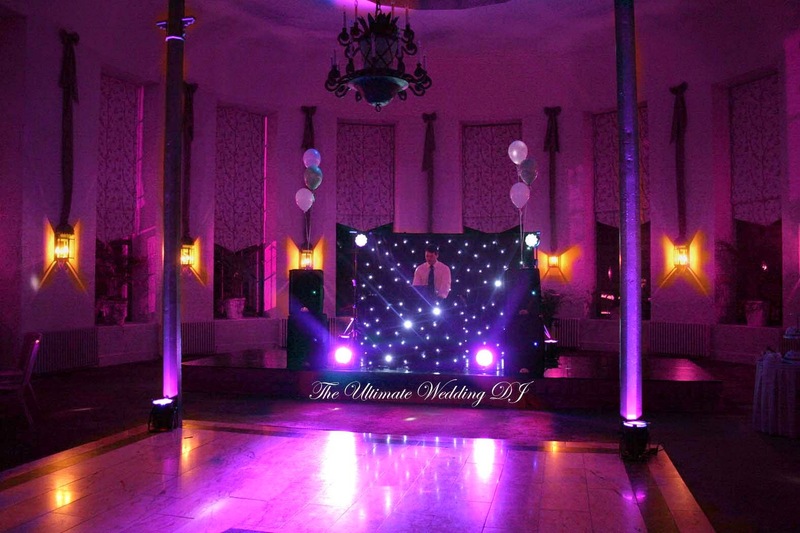 Although, DJs are of great importance in weddings, they tend to be expensive; therefore, unaffordable for many people. For example many professional DJs charge an average of $1,800 for four hours of entertainment which quite high. Due to their expensive nature, they can greatly stretch your wedding budget. You should tell the DJ about the people who will be attending the event. For example, you should tell him whether most of the guests will be young or old. You should also let him/her know about the nature of the guests. For example, you should let him know whether the guests like dancing or not. When you do this you will give the DJ an idea about the best music to play during the event. While it's hard for two people to have the same taste in music, it's wise to ask the DJ's musical taste so that you can know the type of music the DJ spends most of the time spinning. If the DJ spends most of the time playing music that is related to the one that interests you, it's wise to hire that DJ; however, if he plays different music, you should look for another DJ. One of the things that you shouldn't do is be a musical dictator. This means that you should not limit the type of music that the DJ can play in the party. When choosing your playlist, you should give the DJ the freedom to play other genres. Another thing that you shouldn't do is forgetting the little things. For example, if you want the DJ to announce you and your partner as you enter the dance floor, you should ensure that he knows your names and the right pronunciation. The same thing applies to when you need to make any other announcements. Ensuring that the little things are in place ensures that the wedding progresses smoothly and your friends have something to talk about.